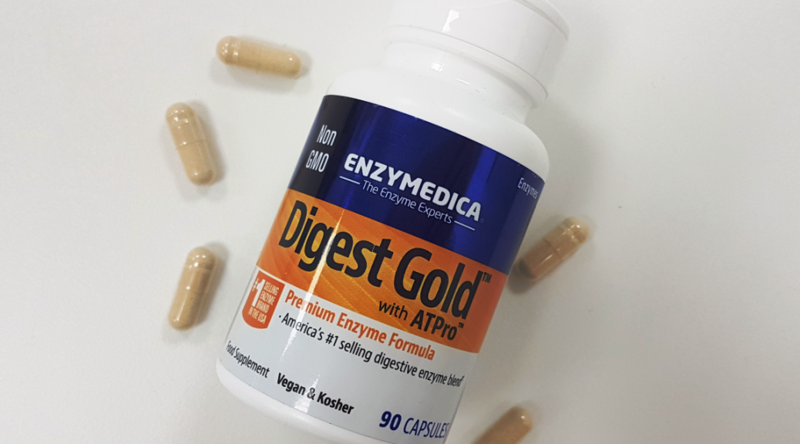 Enzymedica’s Digest Gold is the number one selling digestive enzyme blend in America*. It combines a blend of digestive enzymes with ATP, magnesium citrate, phytase and co-enzyme Q10, to form a premium enzyme formula. Many people choose to supplement their diet with a digestive enzyme formula if they suffer from digestive issues – including irritable bowel syndrome (IBS), acid reflux, Crohn’s disease, constipation and diarrhoea. Digestive enzymes aid the stomach, liver, pancreas, small intestine and gallbladder by breaking down the difficult to digest proteins, starches and fats. There’s no denying that digestive enzymes are essential for our health, they break food down into fatty acids, cholesterol, sugars, amino acids and nucleic acids. Naturally, our body is able to produce all the digestive enzymes needed for digestion – but if you do suffer from digestive problems or age-related enzyme deficiency, then supplementing with an enzyme formula may certainly be beneficial. 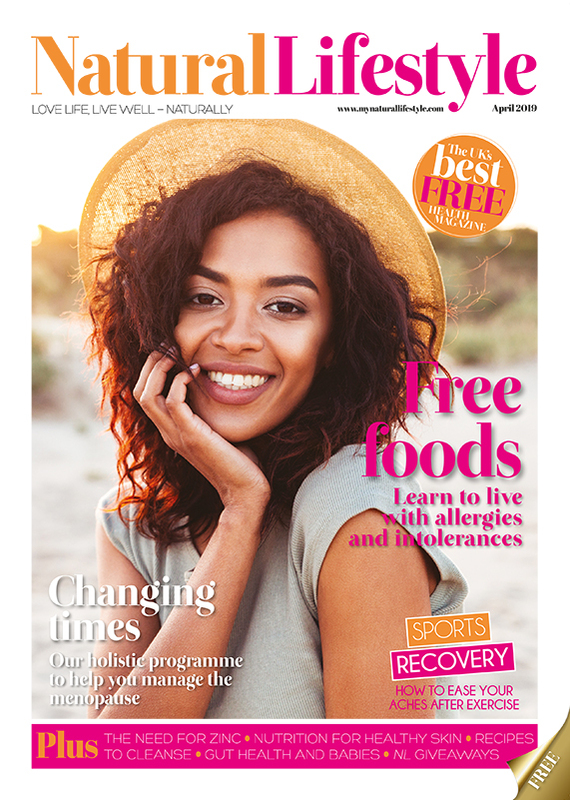 Research has revealed many health benefits of supplementing with digestive enzymes, including: helping to heal leaky gut, assisting the body in breaking down difficult to digest proteins and sugars, improving nutrition absorption, preventing nutrient deficiencies and improving symptoms of IBS and acid reflux. Digest Gold offers a broad range of digestive enzymes, including amylase, protease, cellulase and lipase – which they’ve labelled as the Thera-Blend. Completely exclusive to Enzymedica, Thera-Blend offers multiple strains of enzymes, blended together – targeting the entire GI tract, which means its active throughout the entire digestive process. Lab tests show Enzymedica Thera-Blend enzymes are three times stronger and work more than six times faster than other leading digestive supplements. Digest Gold comes in a handy-sized bottle and are simple to take, just take one capsule at the beginning of each meal – that’s it! Unlike other digestive supplements, they don’t need to be refrigerated either, so you can easily carry them around in your handbag or rucksack. After just one week I could really notice a difference in my digestive health and now I’ve finished the 90 capsules, I can confirm that symptoms only improved the longer I took them. First I noticed my stomach wasn’t bloated anymore, then as time went on my stomach discomfort completely went. I’ve noticed that my body seems to be working more efficiently, I’ve not suffered from any upset stomach issues and it seems to have stopped indigestion from occurring. I would highly recommend anyone suffering from digestive issues to give them a try, I was really impressed with how quickly I experienced results! *According to SPINS, a market research and consulting firm for the natural products industry.